Just added! Idina will be performing at Pennsylvania’s Sands Event Center in Bethlehem on April 5, 2017. 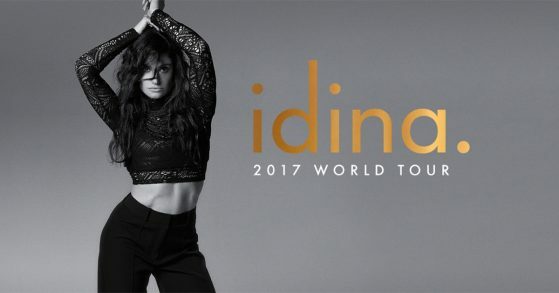 Tickets are available to fans using code IDINA now at Ticketmaster.com. For additional tour dates, visit the Tour Page.